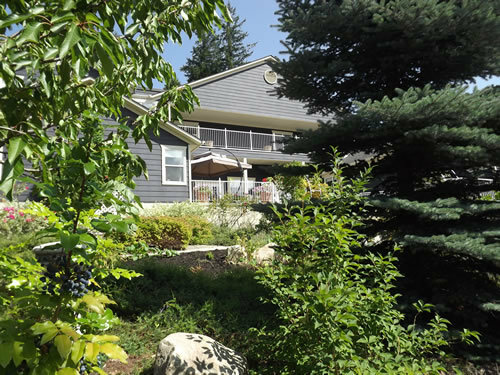 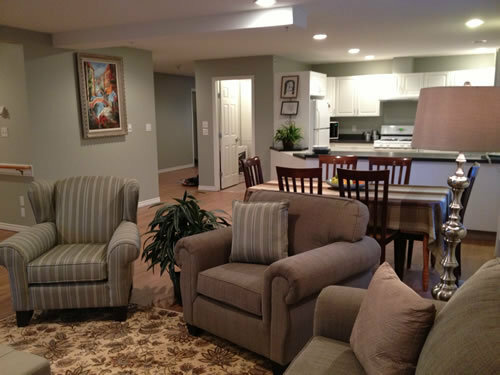 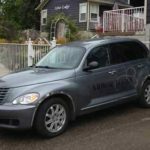 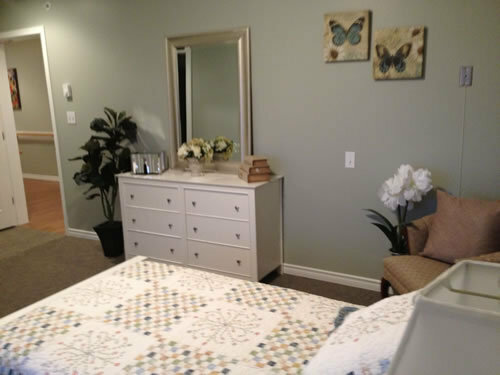 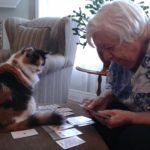 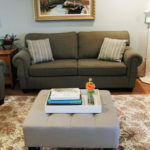 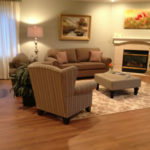 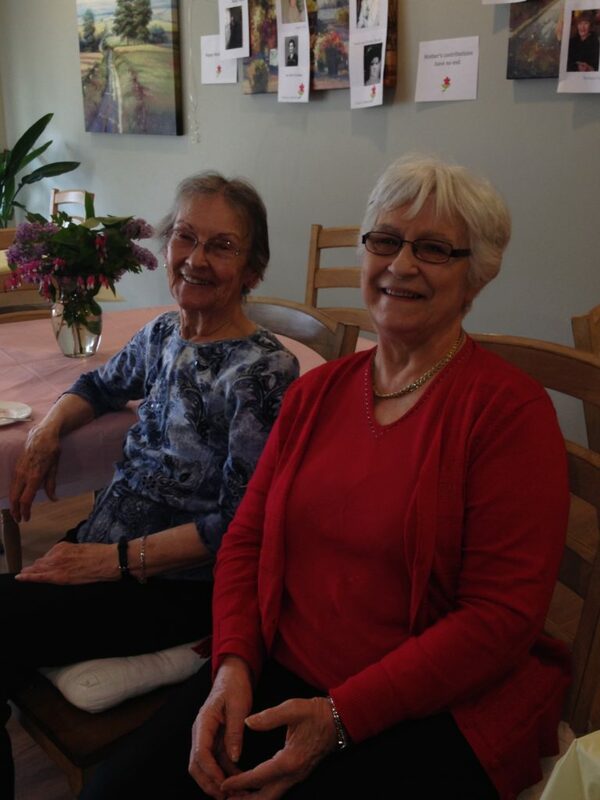 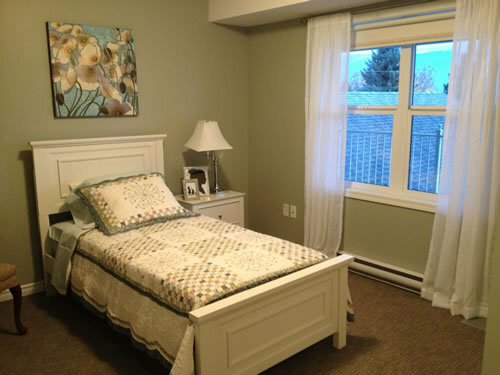 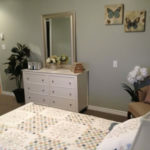 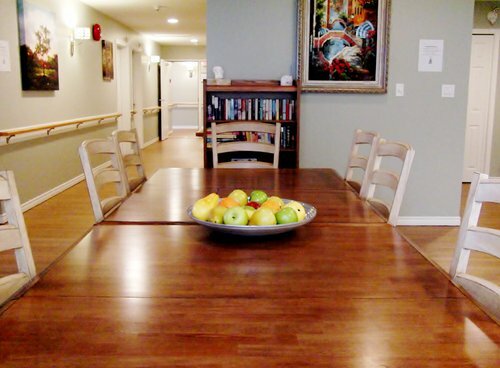 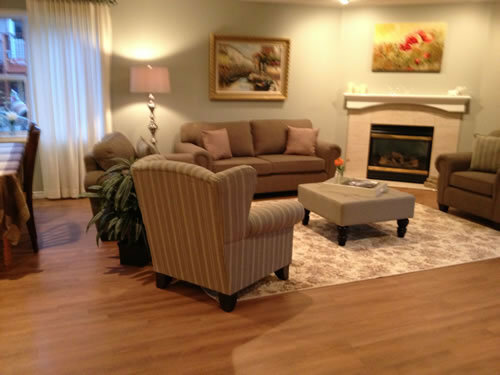 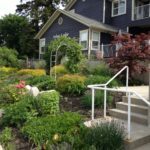 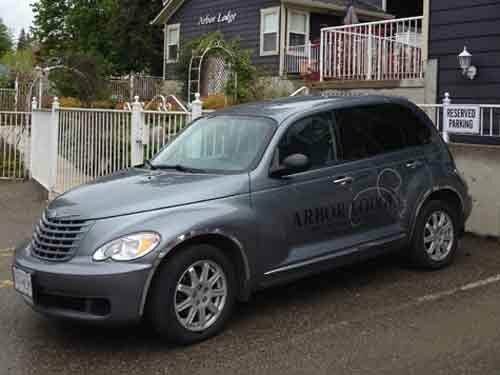 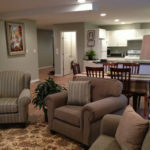 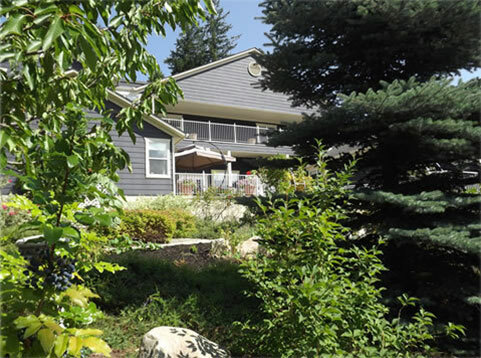 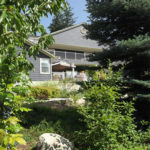 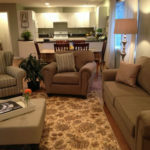 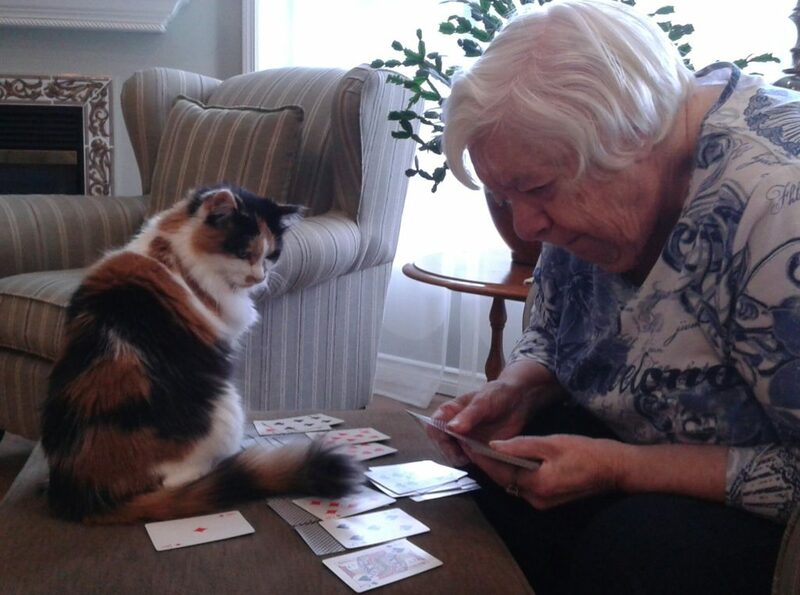 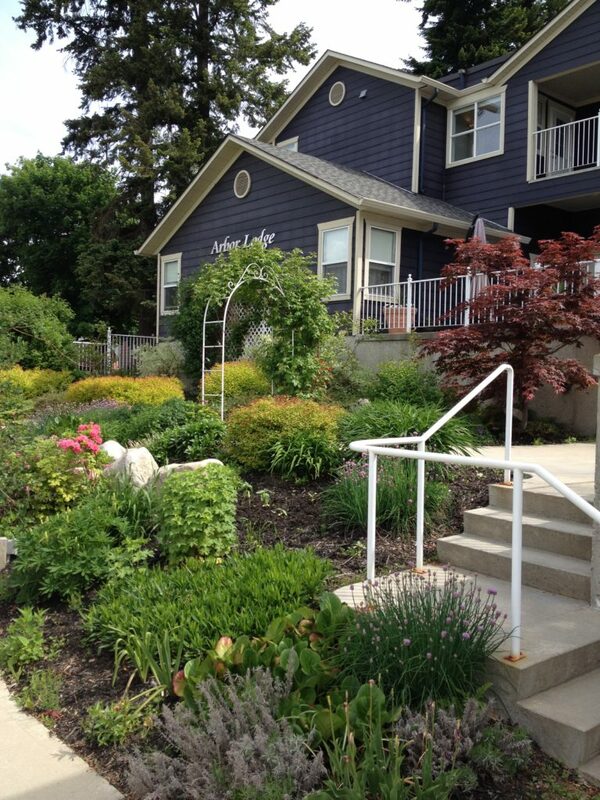 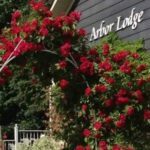 Arbor Lodge Independent Living (formerly known as Arbor House) is located in beautiful Salmon Arm, BC. 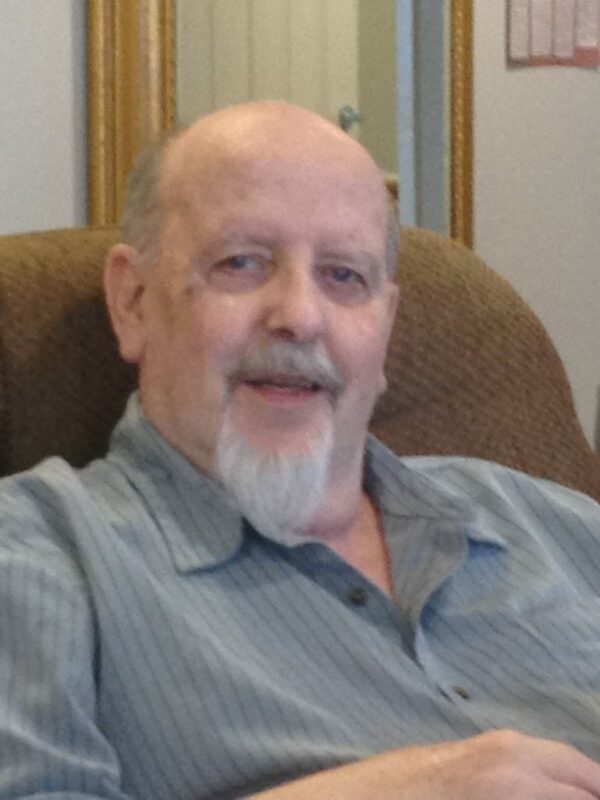 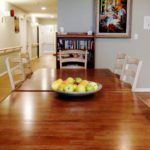 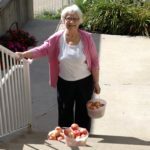 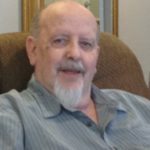 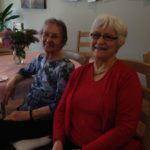 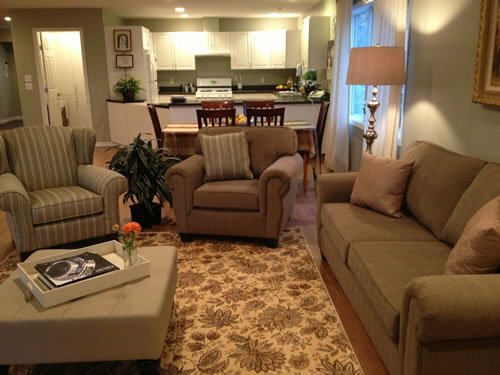 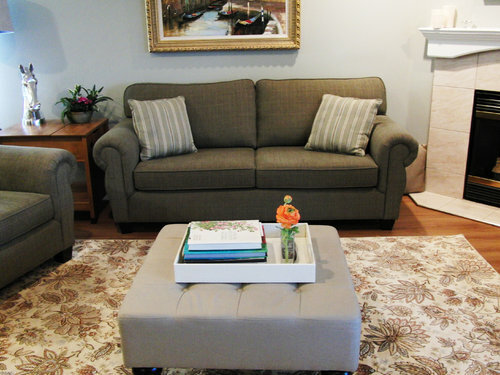 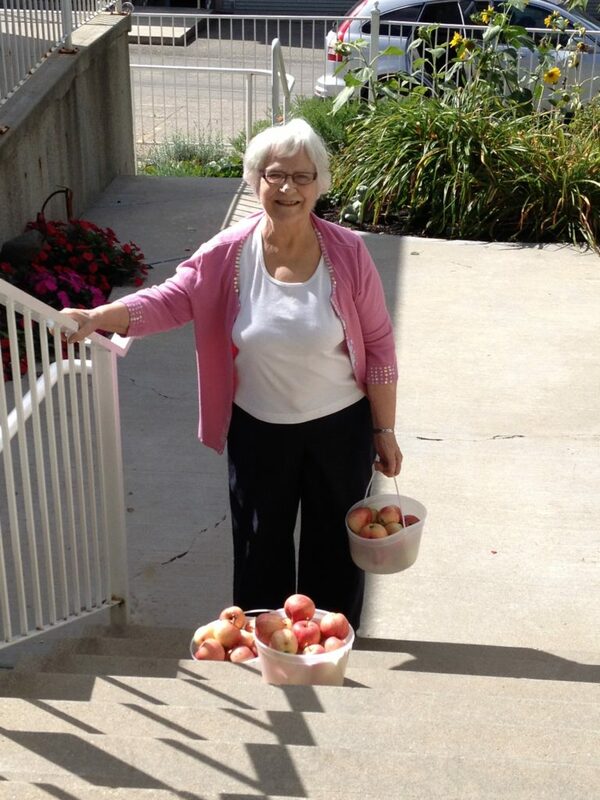 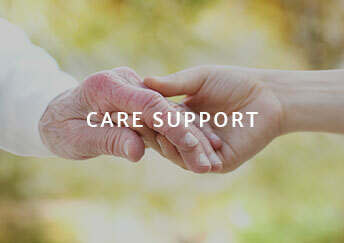 We are a 22 unit residence offering premier Independent Living services for senior citizens who require support. 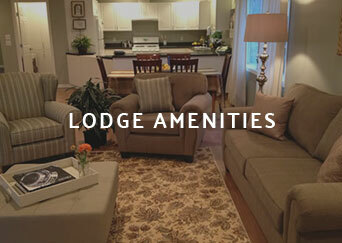 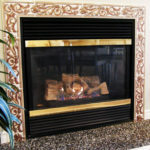 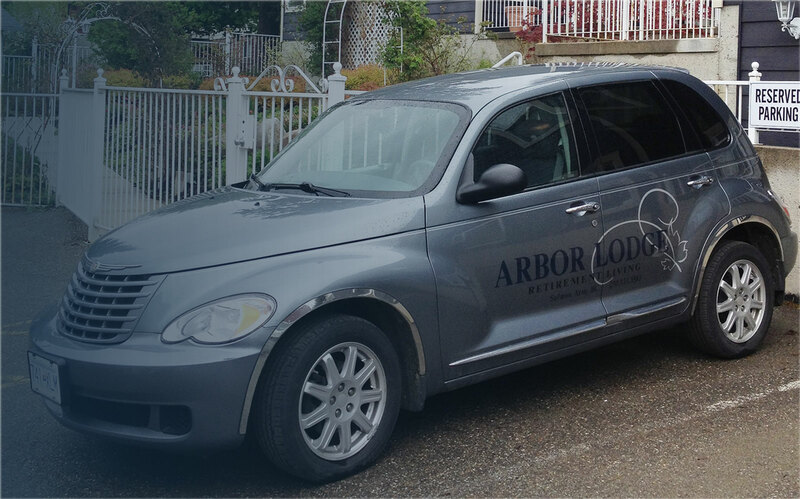 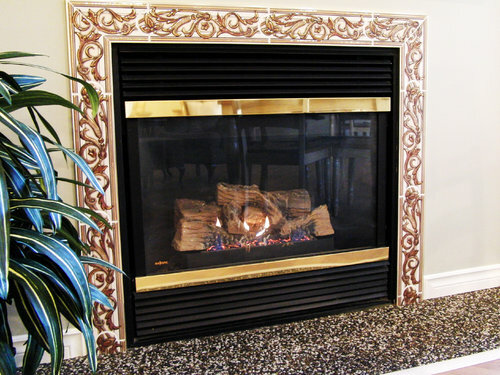 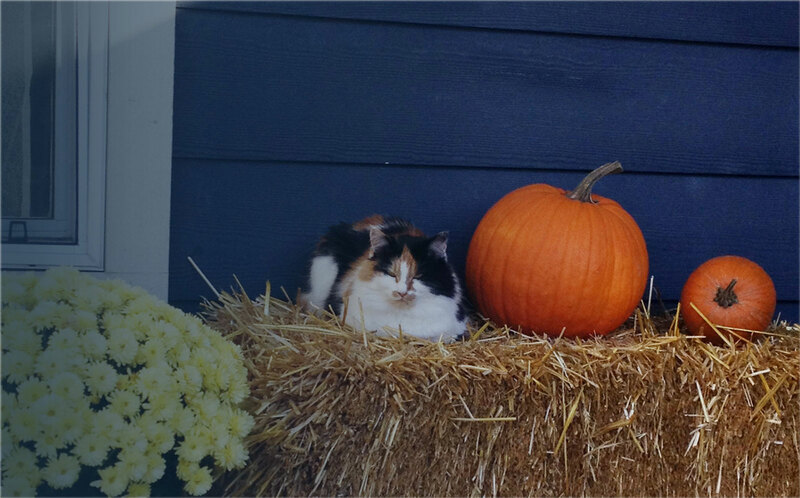 Arbor Lodge is known for its warm welcome feeling of home. 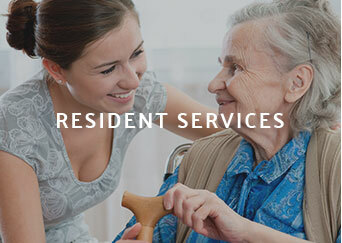 We are proud to focus on ease and efficiency for both the residents and their families. 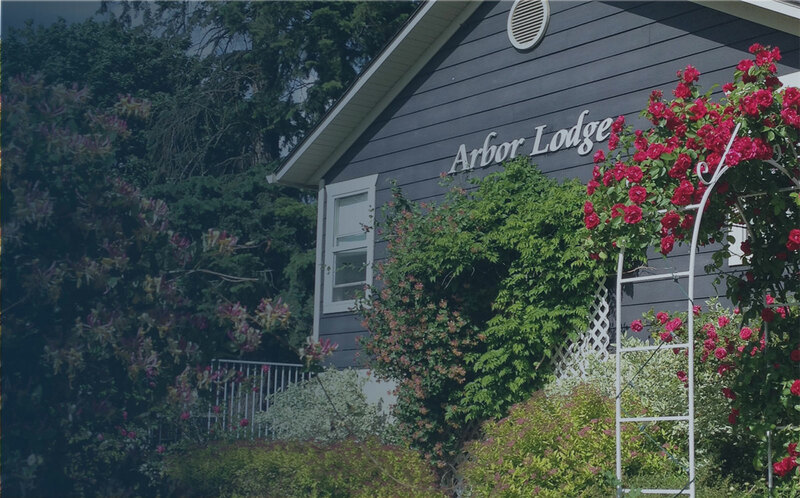 Renovated in 2013, Arbor Lodge emits a warm and modern décor without the institutional feeling of typical nursing homes and care facilities. 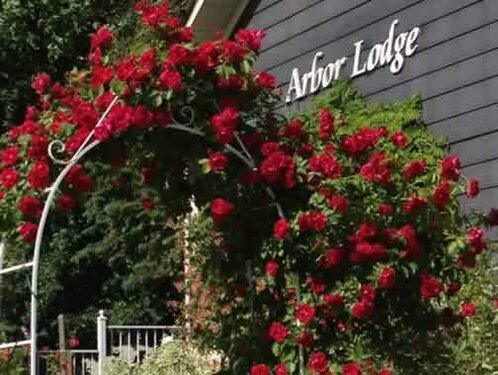 Arbor Lodge has always been known for its warm welcome feeling, with the smell of something good cooking for supper.